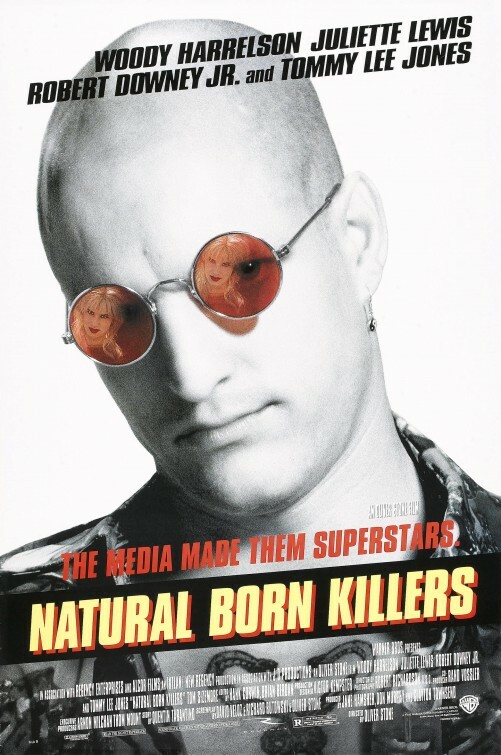 Natural Born Killers is a great movie, but nothing could beat the first five minutes of it. It’s one of the best beginnings I’ve ever seen. It just draws you in to the insanity of the film with in the first minutes. This is a great scene where a news reporter interviews a serial killer live in a prison. If that’s not the summary of a good scene than what is?